At Construction Support Solutions, we get personally involved in each project we undertake. Our commitment to your project’s success starts during the preconstruction phase, when we work closely with you to define the scope, schedule, and costs associated with your building program. Our preconstruction services go beyond basic cost estimates, as we develop hands-on partnerships to better serve the interests of each project. Regardless of project size or scope, we make time to listen to every project’s needs. Set apart by our honest approach and personal involvement, we truly advocate the good of the project – not the owner, not the builder, not the architect. We provide accurate assessments and relevant recommendations to help clients make informed decisions, identify potential issues, and analyze cost impacts. 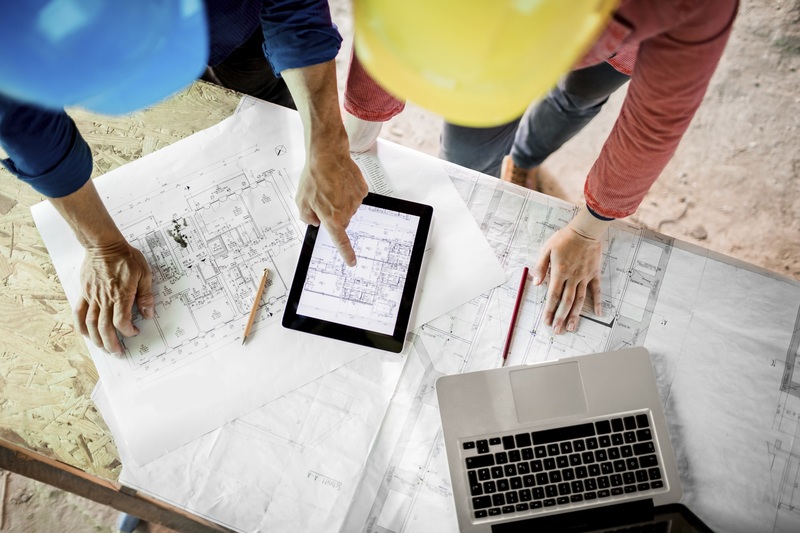 Our preconstruction services address the unknown before you break ground – helping you set reliable schedules, drive down costs, and maximize resources so you can achieve your overall project goals and objects on time and within budget. To request preconstruction services from Construction Support Solutions, submit your RFP here.